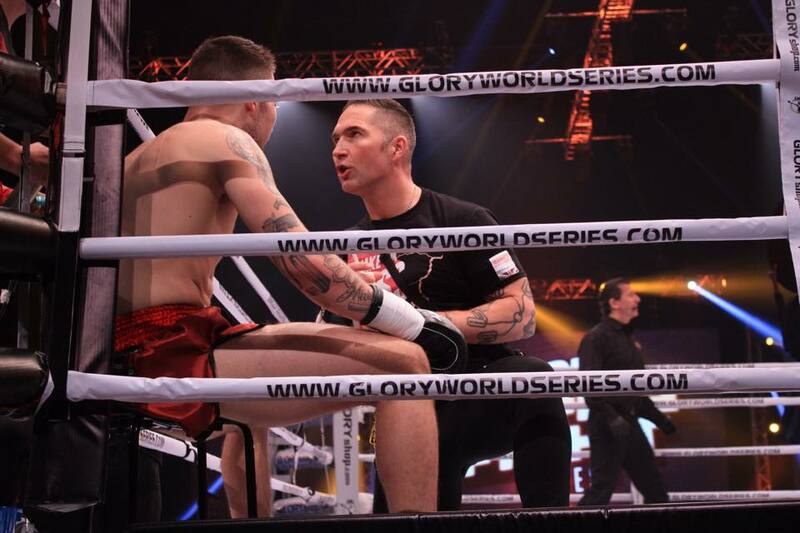 Nottingham’s Chad ‘2 Slick’ Sugden made a triumphant return to the global stage on Friday 3 April, defeating Turkey’s Atakan Arslan in Dubai on the world’s biggest kickboxing promotion, where the best of the best from all combat sports compete. Arriving in Dubai three days ahead of the event, it was obvious to the UK camp that all the top fighters had been watching Chad’s career with real interest. The big question in everyone’s mind was whether the Suggy’s Gym fighter would be at his best after 10 months of inactivity.